Hey Campers! 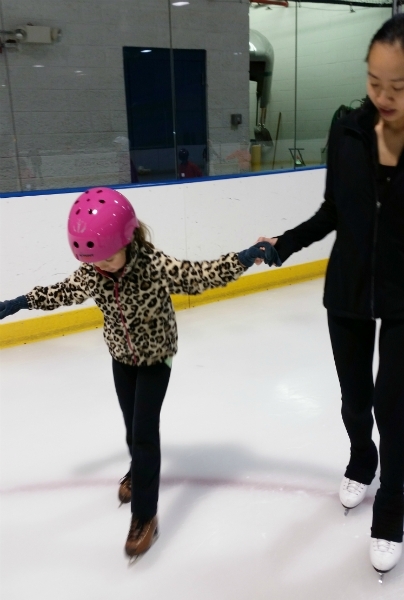 Protec Ponds offers the COOLEST ice skating summer camps around! Camps are for skaters ages 4-12, and no skating experience is required. Don’t own your own skates? We provide the skate rentals at no extra charge. Our Protec Learn To Skate summer camp season is broken down into 10 WEEKS of 5 day camps starting late June into July and August. 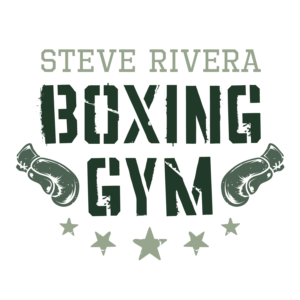 Camps get underway starting the week of June 24th-27th, and continue through the week ending August 30th. Whether you are a beginner or you have made it up to the Basic 5 skating level, these camps are for you. With 10 hours of ice skating per week, these camps act as a fast track to your skating improvement, and is the best way to expedite your path towards becoming a hockey player or figure skater! 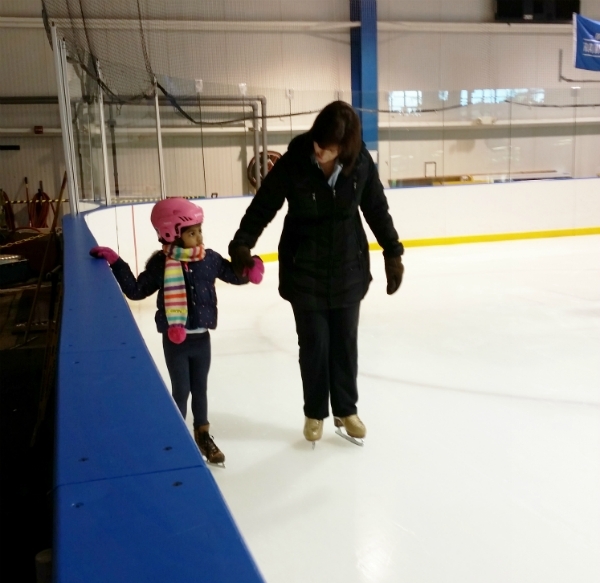 Our Professional Skating Staff consists of instructors who specialize in lessons for beginners, figure skaters, and hockey players alike. All of our coaches are members of the United States Figure Skating Association and the Professional Skaters Association. 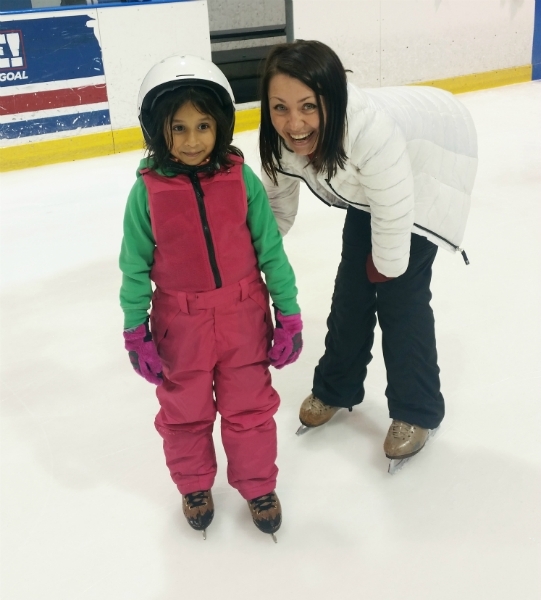 Even if our ice skating summer camp participants are not looking to branch out into the worlds of hockey or figure skating, our instructors keep the camps fun for everyone! Only the first 45 camp applications will be accepted. Camps are limited to the first 45 registrations, hurry and reserve your spot! Skaters need to bring sneakers, socks and yoga mat for off ice training. ***Disclaimer/Refund Policy- No refunds will be issued. Credits will only be give with a doctors note. There are no make-ups for missed days. Camp days and weeks cannot be transferred from one day/week to another to another skater. ***Disclaimer. Skaters assume inherent risks of participating in the sport of ice skating. Protechockey is not responsible for accidents, injuries, lost or stolen property. IN entering into this agreement I understand that I any be photographed. I agree to allow my photo, video or film likeness to be used for legitimate purpose by the event holders, procedures, sponsors, organizers and assigns. The email provided on this form may receive information regarding upcoming events about this program and like-programs. Absolutely, no refunds or credits for any reason. 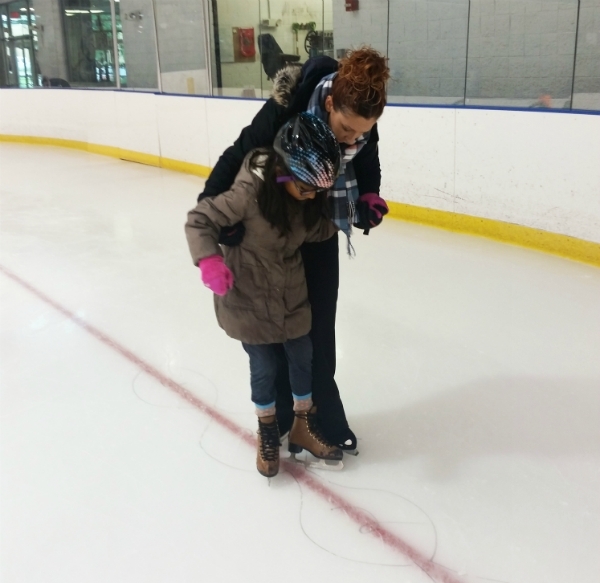 For more information on our Learn To Skate Summer Camps, feel free to contact our Skating Department at 732-868-9181 x101 or email skate@protecponds.com. Click here for a full list of upcoming tournaments! Ducks and Coach Alvin invited to EJEPL U13 All Star Tournament! Checking Clinics are back for Spring 2019! Adult Hockey Clinic – Tuesday Mornings are BACK for 2019! 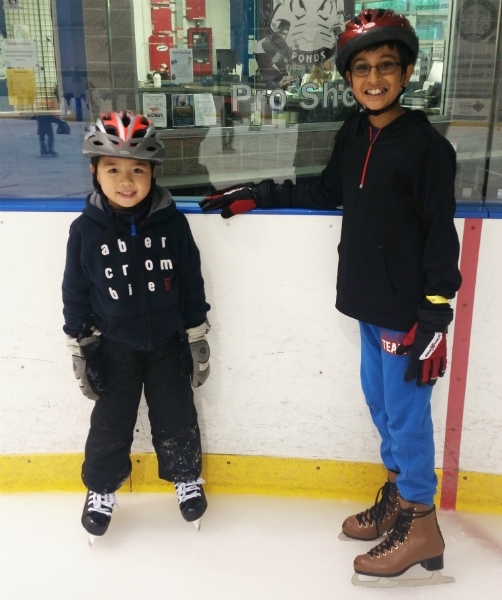 Learn to Skate Summer Camps 2019 Registration now open! Need a nearby hotel room? 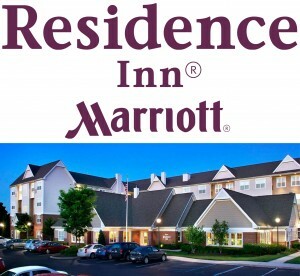 We are currently partnered with the Marriott Residence Inn of Somerset. Book through the Protec Portal for a special rate!